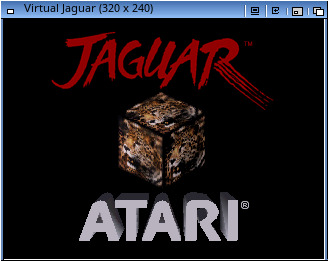 Description: A port of Virtual Jaguar 1.0.7 by imax - Maxim Ilyin. 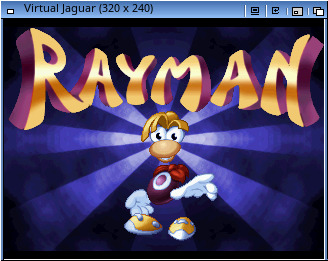 This port is very slow and i have problems with some options. 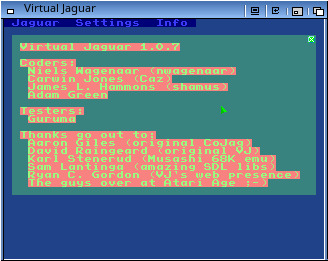 Also you need jagboot.rom and roms of games.